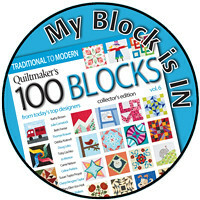 Quilts From 100 Blocks Giveaway! TOMORROW is a very big day! 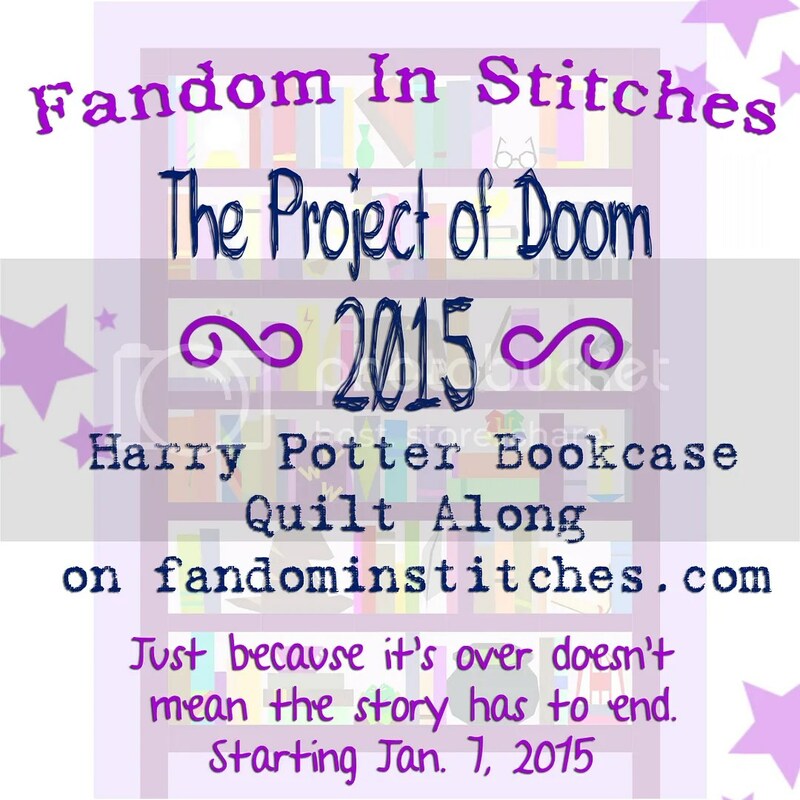 TWO big things (and one little thing) are happening that I just have to share! First of all, after months of planning, the EQ7: Seasons Row Along will officially begin! 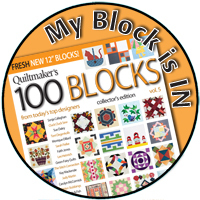 As though THAT is not enough excitement for one day, Quiltmaker’s Quilts From 100 Blocks, Fall 2015 hits newstands! Guess who has a pattern on page 26? 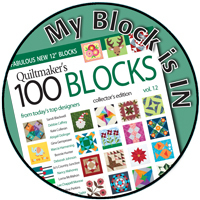 My newest quilt pattern, inspired by my 100 Blocks pattern Jewels of the Wind will be yours for the making. This beautiful quilt is made out of Moda Marbles and was quilted by Osie Lebowitz. Don’t you just love the movement she created? 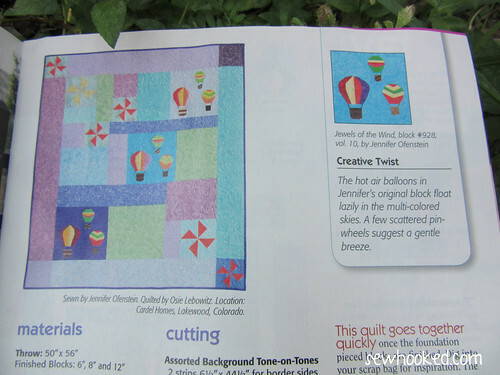 Remember this sweet hot air balloon block, inspired by my best friend Jewells? You can read more about that pattern here. Don’t want to wait for a signed copy? 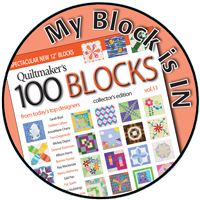 You can order Quiltmaker from Quilt & Sew Shop! In the meantime, I am giving away TWO free copies to you, my amazing readers! If I’m feeling frisky, I might give away three. 😉 Want to win a free copy? Just leave a comment on this post. I will use random.com to choose winners. You’ll be notified by email. Winners announced tomorrow, September 1, 2015 right here on Sewhooked! Talk to Me Tuesday will continue on Tuesdays as usual during the Row Along. Have a wonderful and crafty day! 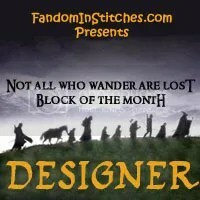 This entry was posted in Give Away and tagged 100 blocks, giveaway, published, quiltmaker, quilts from 100 blocks on August 31, 2015 by Jennifer Ofenstein. Winning this would be a great early Christmas present! 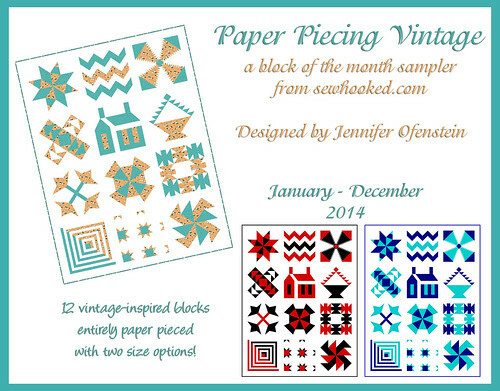 Jennifer, the pattern is very nice! I love it. 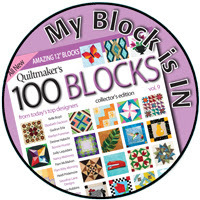 I would sew enjoy a copy of 100 Blocks. I hope I win!!! 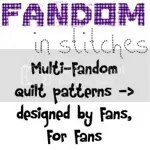 I’ve just recently starting quilting and would love to learn about other quilting methods and styles! 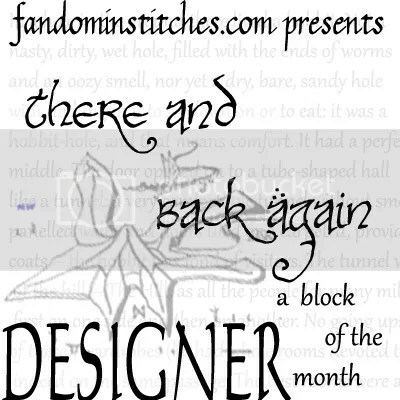 That is a lovely pattern and I would really love to win a copy of the pattern and magazine! What a beautiful pattern. 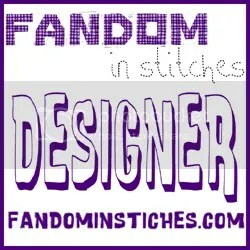 I would really love to win a copy of the pattern and magazine. Congratulations! I would love to have a copy 🙂 Thanks for the chance! I love it and everything else you do! Congratulations!! Hi Jennifer, If I don’t win a copy, then I will definitely buy a copy. Let me know when you have your copies. And I can’t wait for the row a long, it is going to be awesome. Of course! 🙂 I’m glad you’re excited for the RAL, it’s going to be a busy, fun event! I love your quilt. I think it would make a perfect baby quilt too. I can’t wait to see your pattern in the magazine!! Yippee! Beautiful quilt! Would love to win this! Love the hot air balloons! Thanks for having a giveaway!! Jennifer what a wonderful honor for you! Also I LOVE the hot air balloons. When I would get off at 7am from Brack and drive home to Hutto on Saturday mornings I would see them in the north Austin sky. Aside from being off work it was my favorite thing about the end of my shift in the morning! Anyway congrats on the publication! How cool is that!? Congratulations! 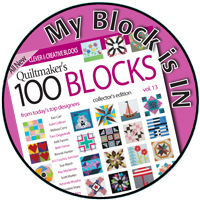 What an amazing feeling it must be to see your name and quilt in a magazine! Your pattern is so pretty! I would love a copy! I want to win! Pick me! I also want to do that RAL! 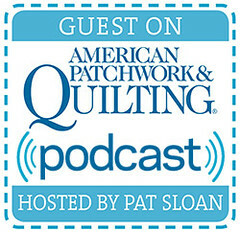 Congratulations what a beautiful quilt and I love the name you chose for it! Great giveaway. thanks for the chance. Lovely quilt in the magazine. Fingers crossed, please enter me. Congratulations!!! Great Pattern! I do love the movement of it!! How exciting! I would love to win this. 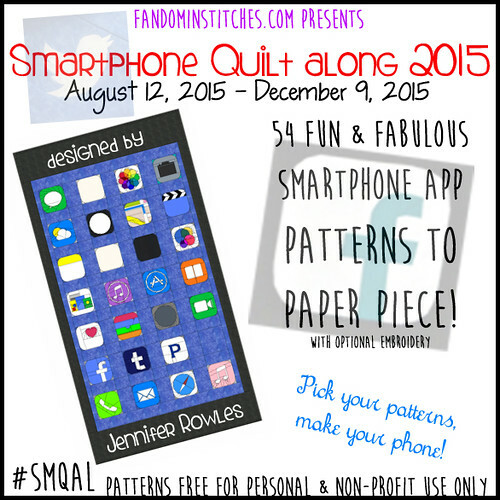 Fun pattern and awesome quilting!!! 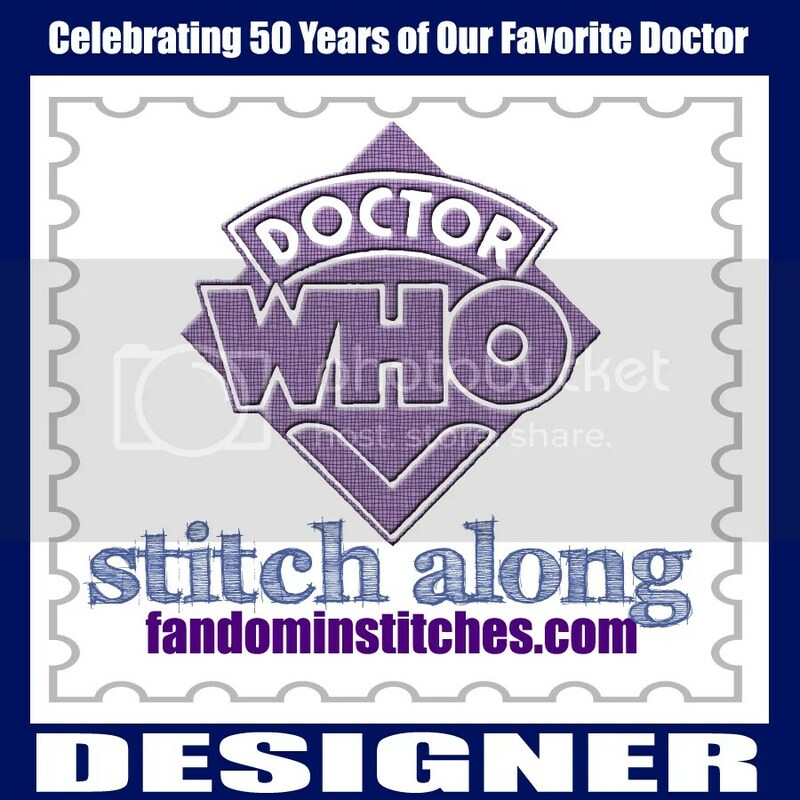 Congrats on having another pattern published!! Fantastic! Congrats on your block!! Love it! 🙂 Would love to have a copy of this. I am very excited to see your pattern. On my bucket list is a ride in a hot air balloon I will definitely be making this quilt can’t wait for the pattern! 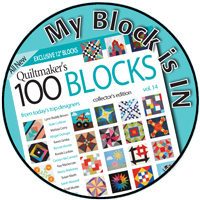 Love the QM blocks magazines and it would be great to win this one. Thank you for the opportunity. Great pattern. You must be very proud! Would love to win. I love hot air balloons and hope to some day take a ride in one. What a great giveaway. Thank you so much has for this opportunity to win. Your quilt is delightful. Congratulations! Thanks for sharing the giveaway. 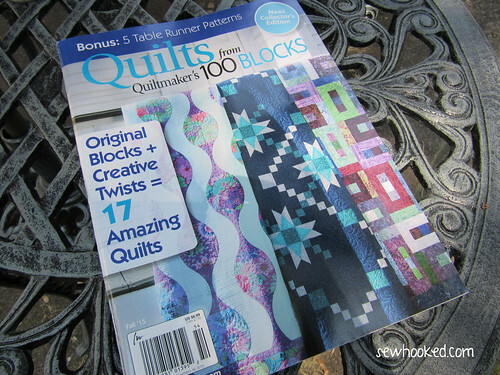 I’m looking forward seeing the row-a-long patterns, not that I really need to start another quilt! Your hot air balloons are super cute too. 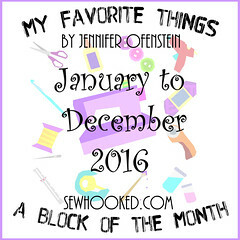 So happy your pattern is in this book, Jennifer! 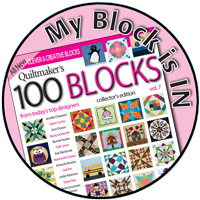 I’m getting quite a collection of 100 blocks magazines, and I really need to make more of those awesome designs! Jewels of the Wind is soooooo beautiful. 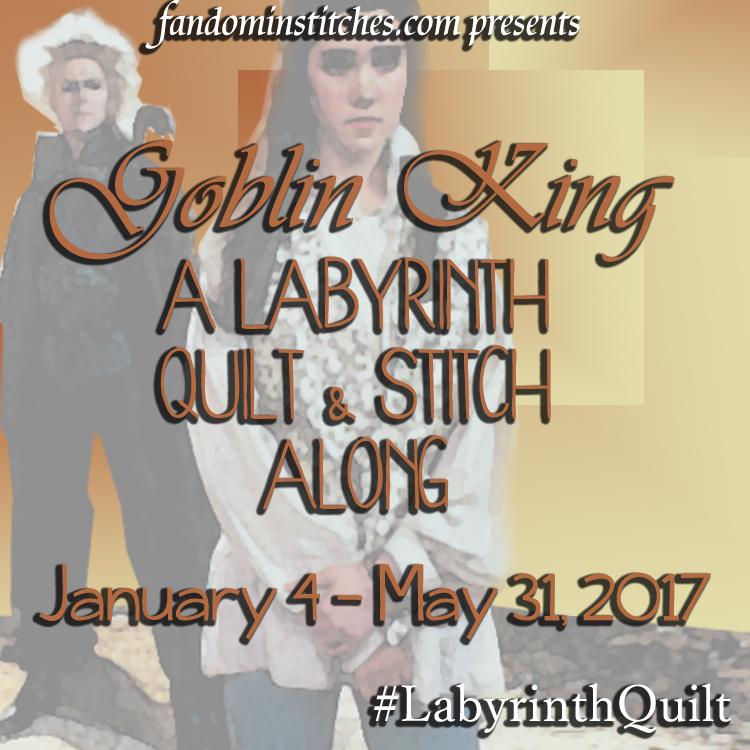 You have created a gorgeous quilt and the quilting is perfectly suited. I look forward to seeing the magazine and all its inspiration. Beautiful quilt, I can’t wait to see the issue! 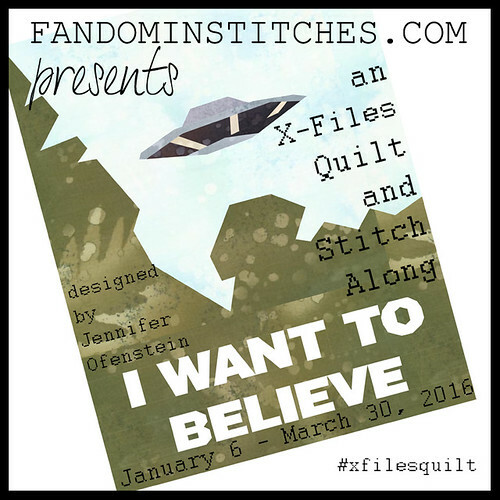 I’d love to make this quilt! Lovely design as always, and thanks for the chance to win! Congrats!!! Looks like a great issue! 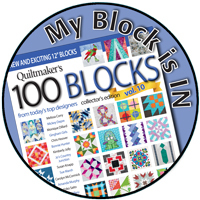 I love seeing quilts made using the 100 blocks magazines. Would love to add this to my library! So many congratulations! I love when you get recognition for the awesome things you do. You know, I was just at JoAnn’s yesterday and as I was going through the check-out line, I was perusing the magazines in hopes that I would spot your name. Guess I was a little early! 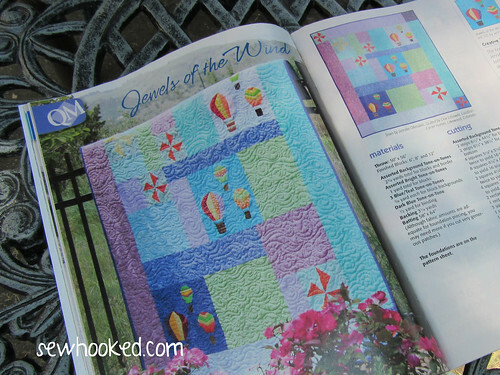 I love the hot air balloons and the pinwheels, so whimsical and fun! Your quilt is gorgeous!! It looks like it takes hours but I bet it goes together easily. Congratulations! Your quilt is beautiful and I love it when I see a hot air balloon in the sky. Congratulations, and thank you for offering a giveaway. I hope I win. 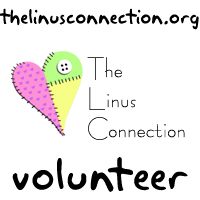 Would love a free copy! Good luck everyone!